Betaine Nitrate supports vasodilatation by metabolizing its nitrate molecules in the body into Nitric Oxide. 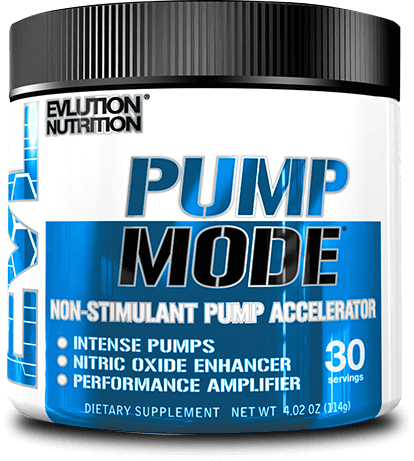 Increased Nitric Oxide production supports blood flow and oxygen transport, which helps fuel performance, endurance and intense pumps! HYDROMAX® is the next generation of glycerol, highly concentrated and stable. Vitamin C is a powerful antioxidant that is helpful for the repair and growth of tissues throughout your body, plus supports a healthy immune system. Vitamin D plays a major role in performance and health, supporting muscle contractions and immunity to help keep you training at your hardest, while also supporting bone health.